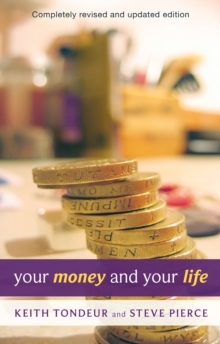 How we handle money and possessions is central to our spiritual health and our emotional well being. 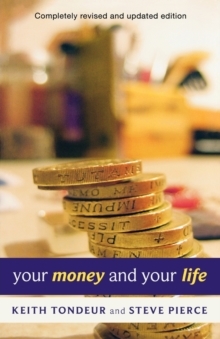 This book does not set out to provide all the answers but it aims to help us ask some of the important questions about what it means to be a faithful disciple of Jesus Christ around money and possessions. Nor is this a matter for just our personal discipleship. We need to be praying for our nation, especially for Christians who work as economists and bankers and politicians. We need to pray that what emerges from this turbulent period is a more gentle form of wealth creation, less aggressive, less driven by profit, more underpinned by spiritual, social and moral values.